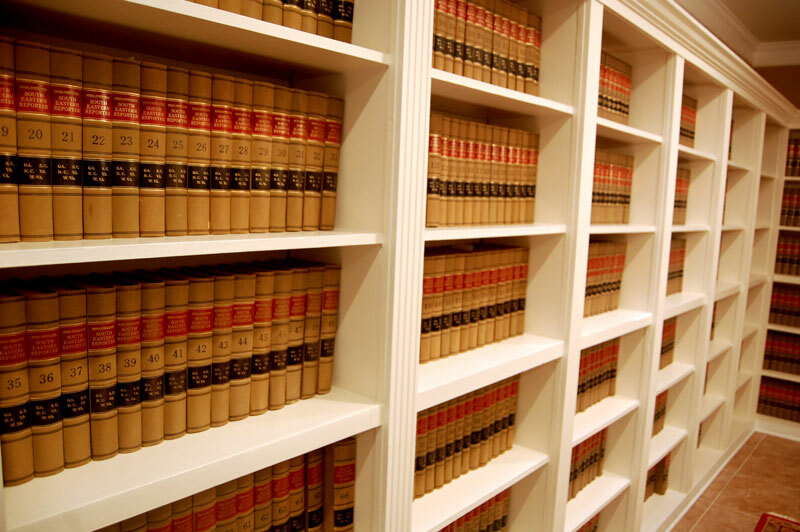 Martindale-Hubbell® Peer Review Ratings™ is the gold standard in attorney ratings, and has been for more than a century. Our attorneys Gene Connell and Sid Connor have both received the highest “AV” rating for ethical standards and legal ability. 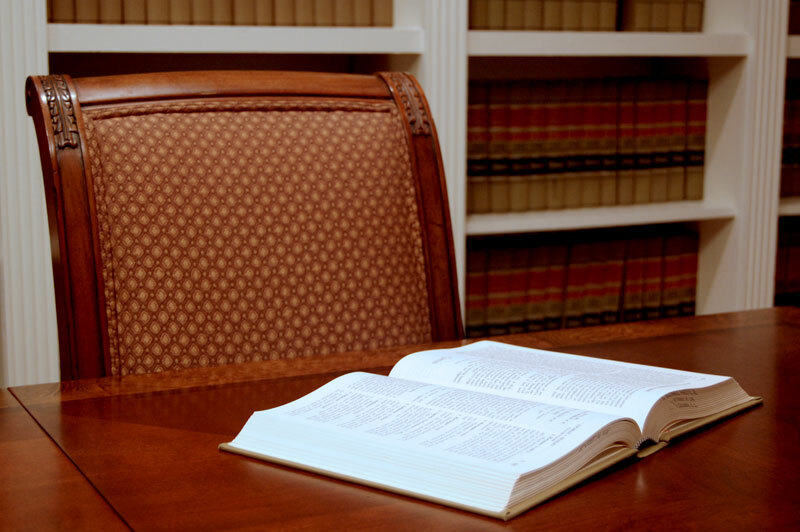 T hus, we are familiar with formal procedures, law, and the ins and outs of practice. 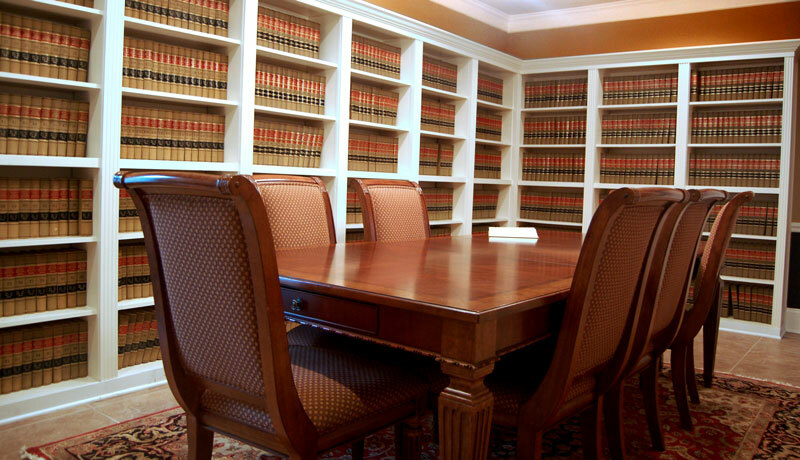 Our team understands that hiring a lawyer and going through any legal process is often an intimidating experience. This is why we take pride in providing a superior level of service to all of our clients. 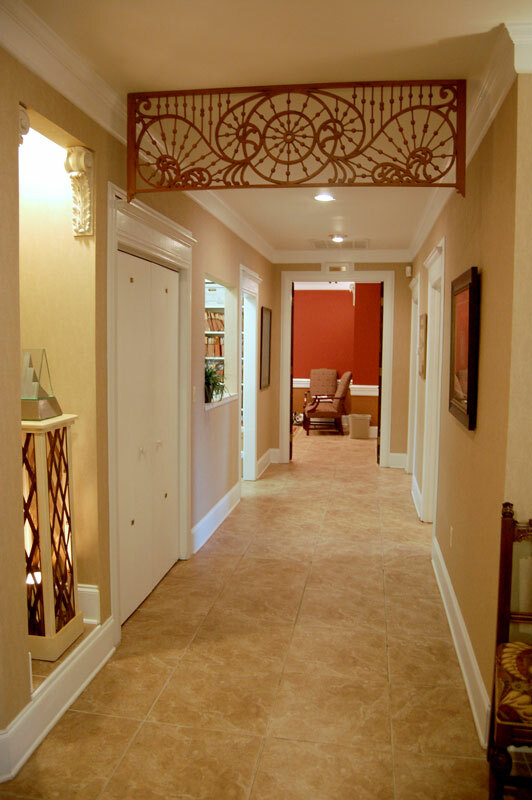 As a client of ours, we are with you every step of the way to help navigate you through the entire process.